A family owned and operated greenhouse for more than 45 years. 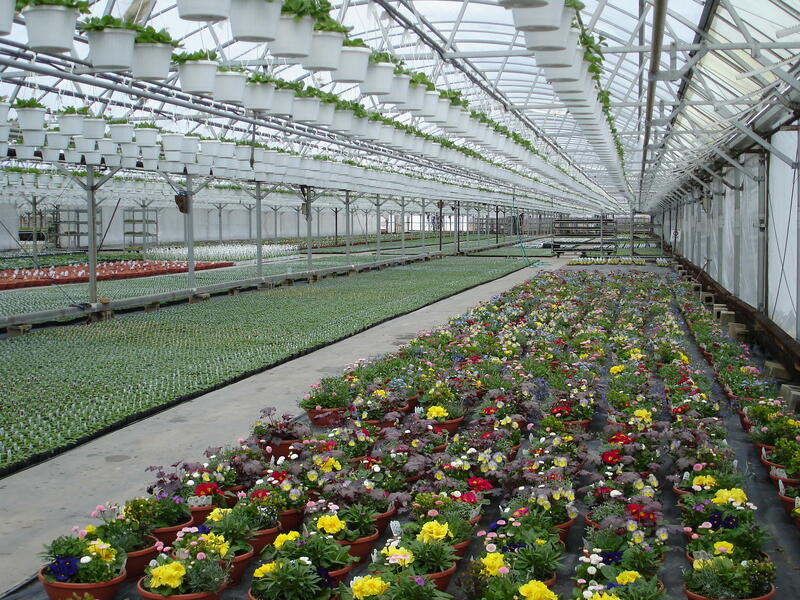 We grow the regions largest selection of quality plants for all seasons. Open 7 days a week year round.